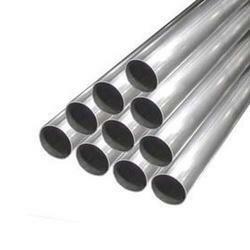 Offering you a complete choice of products which include stainless steel seamless pipe, alloy steel seamless pipe and carbon steel seamless pipe. 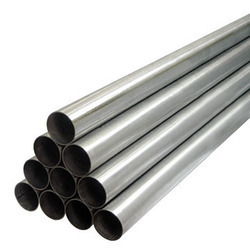 Prime Steel is one of the leading manufacturer, supplier & exporter of seamless pipe. Backed by our levels of exquisite professionals, we are occupied in offering a wide assortment of Carbon Steel Seamless Pipe. 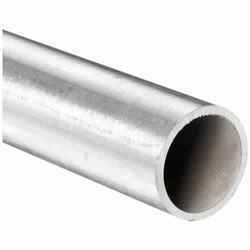 These products are manufactured using optimum grade steel and latest techniques by skilled professionals. The offered premium range is tested by quality controllers on well defined parameters to ensure best quality and durability of product. Additionally, provided products are widely known among clients for their salient features. Carbon Steel Seamless Pipe of Astm A 106 Gr.B With IBR & NON IBR, Alloy Steel Seamless of Astm A 335 Grade Pi, P2, P5, P9, P11, P12 P22 & P91. Carbon Steel - Boiler Quality As Per Sa 515 Gr 60/70, 516 Gr 60/70 & Angle Channel & As Per Is 2002 Ms Plate Coils.